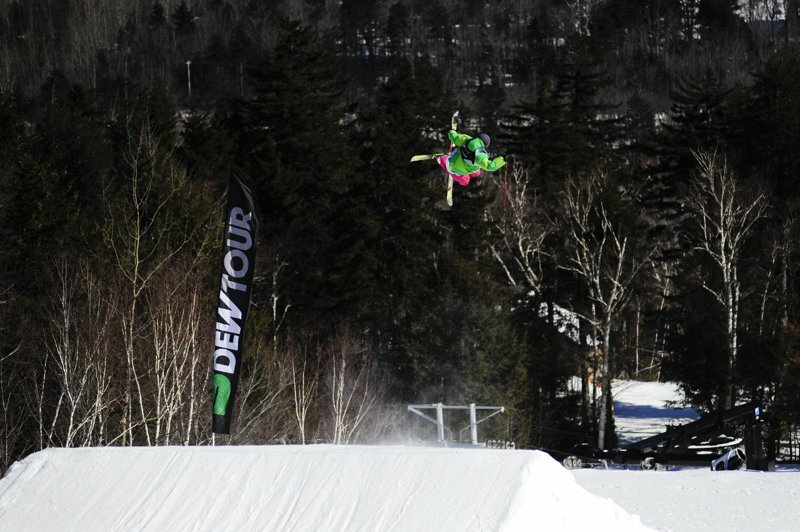 The final stop of the 09-10 Winter Dew Tour, The Toyota Championship, has begun. 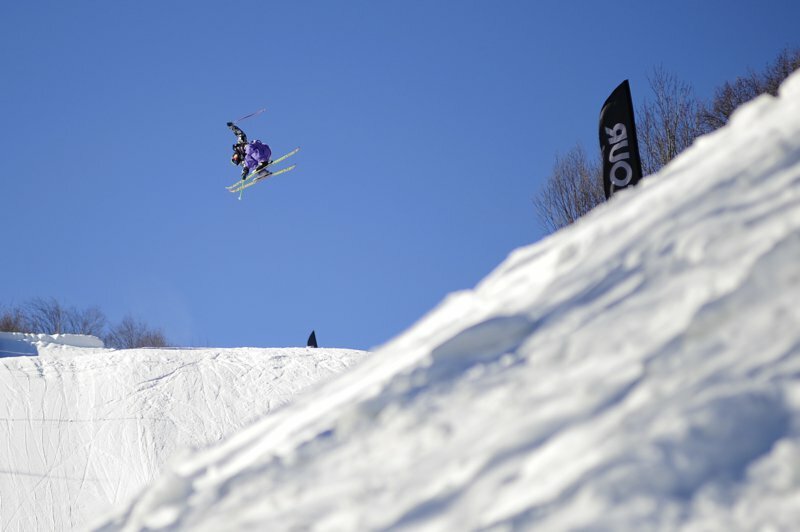 Mount Snow, Vermont is playing host to the top athletes in the ski world and the long weekend started today with Slopestyle Prelims. With a stacked field of competitors and a list of who&rsquo;s who still gunning for spots in the final, the prelims did not disappoint. Needless to say, while Toyota fixes their recall problems the athletes&rsquo; gas pedals are still stuck to the floor as they threw down extra fast this morning. 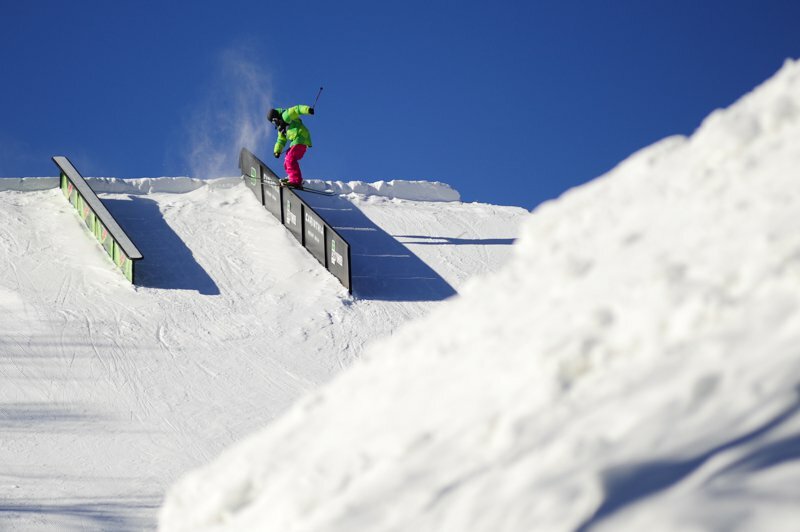 The course begins with a two-rail option, an up box to 25-foot channel gap to down box. Riders were showing their versatility using both the up to down options or skipping the up and gapping the channel to the down box. The second feature is a Dew Tour staple, the Nike 6.0 rail. 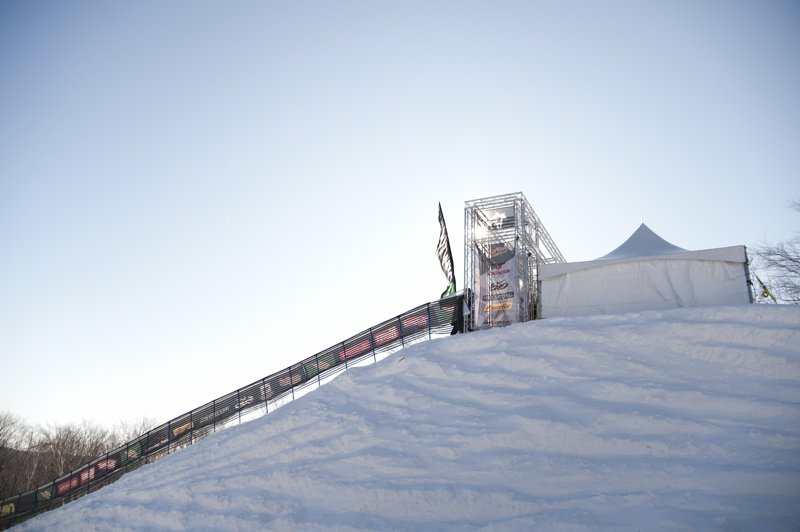 Set up as an up rail on the Mount Snow course it led the riders into the first of three jumps on the course. While reviews on the course were mixed, riders like Jossi Wells and Alex Schlopy said this was one of the best features if they could dial the speed. And wind was definitely an issue today, giving the boys trouble on some of the hits. Following the first jump was the Toyota Truck box. The box was a gap to up to stepover. Apparently, while fun, some of the angles on the feature were a little off and as a result skiers were actually compressing the springs of the truck, making the knoll a bit difficult to clear. 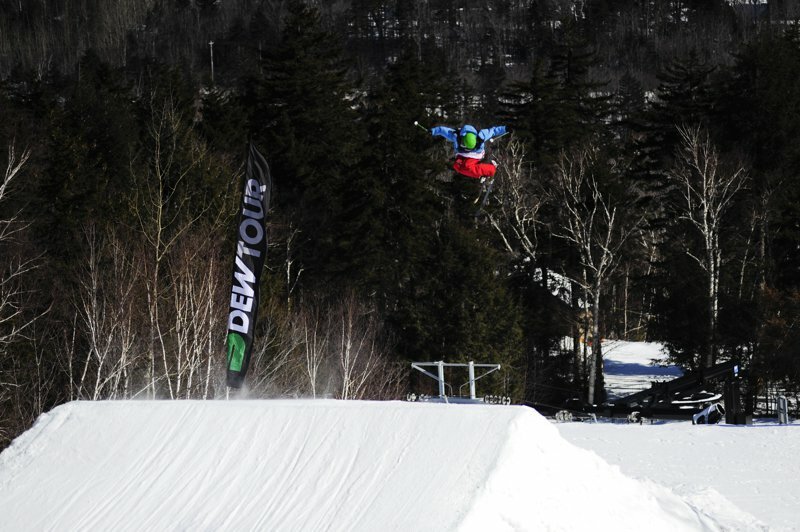 The next feature was a down box, down rail option feeding riders right into the in-run for the second of three jumps. Speed was definitely an issue on this jump. Andreas H&aring;tveit referred to the knuckle as a &ldquo;season ender&rdquo; if shorted and looking closely at it definitely revealed a gnarly raised center rollover. While intimidating to most these guys are pros and there didn&rsquo;t seem to be much hesitation, as 9&rsquo;s 10&rsquo;s and dub cork 10&rsquo;s were floated with absolute precision. This moved the riders into the final jump on the course. Definitely smaller than most were used to, and the dubs were few and far between as the rotations were really difficult to whip around according to Matt Walker. 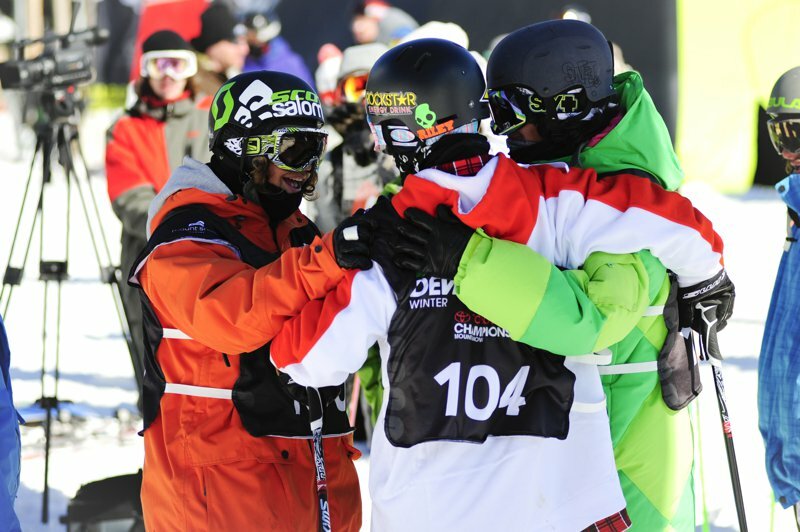 The field of riders in the prelims were all but the top three point contenders, Andreas H&aring;tveit, Tom Wallisch and X Games champion Bobby Brown, who are already pre-qualified to tomorrow&rsquo;s finals and very much in the running for the Dew Cup. As the field moved through the course riders showed a variety of tricks and even switched things up from one run to the next in the two run, best run counts format. 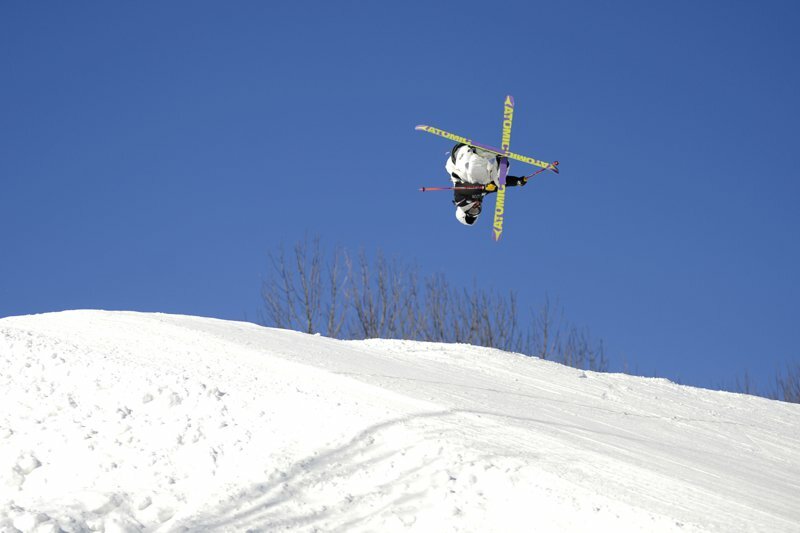 Highlights included Sammy Carlson&rsquo;s smooth calculated approach and style as he flew through the course. He made the Nike 6.0 rail look easy going 450 out setting up for the first hit, and people familiar with his skiing could tell he held something aside for finals while doing what was necessary to take first in the prelim field. Sammy Carlson on the Nike 6.0 box. 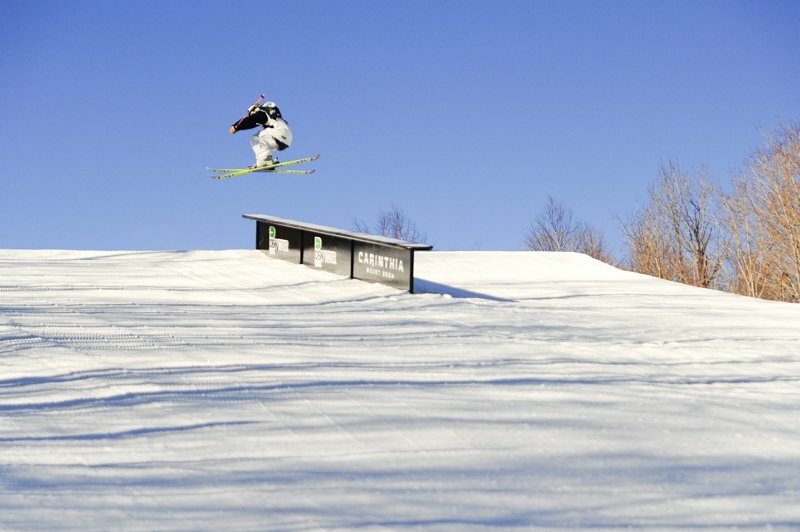 As always, honorable mention goes out to Phil Casabon, who&rsquo;s run oozed with style, throwing a switch 10 mute with a solid revert on the second to last jump amidst unfavorable wind. 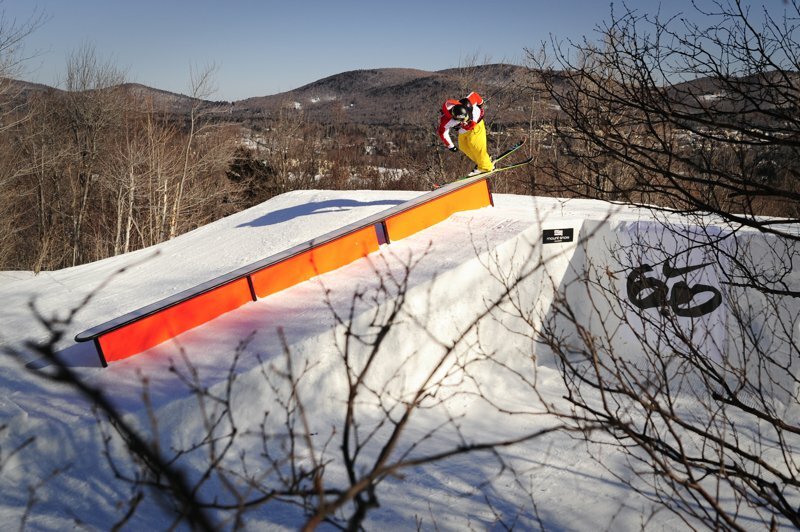 While not making the finals, B-Dog&rsquo;s runs always stand out. Phil Casabon, switch 10 mute. 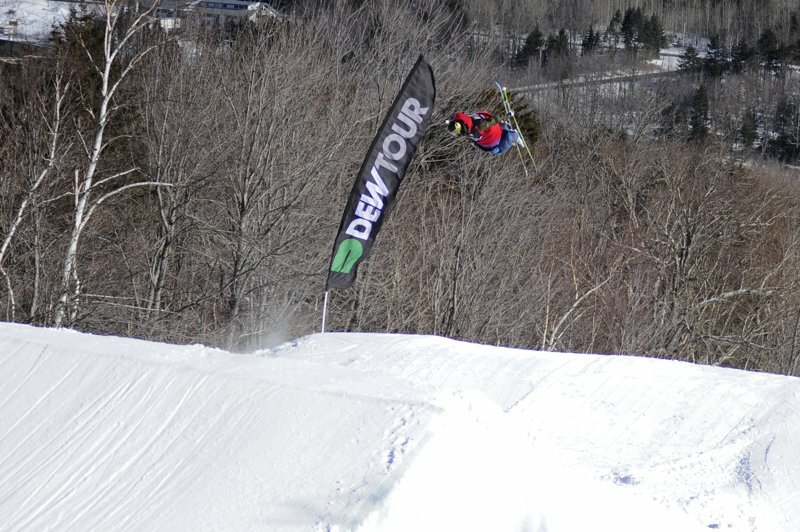 Alex Schlopy stepped it up as well, not only giving a solid review of the course but weathering the cold temperatures and wind to throw down technical spins with style. Alex Schlopy, true tail 9. 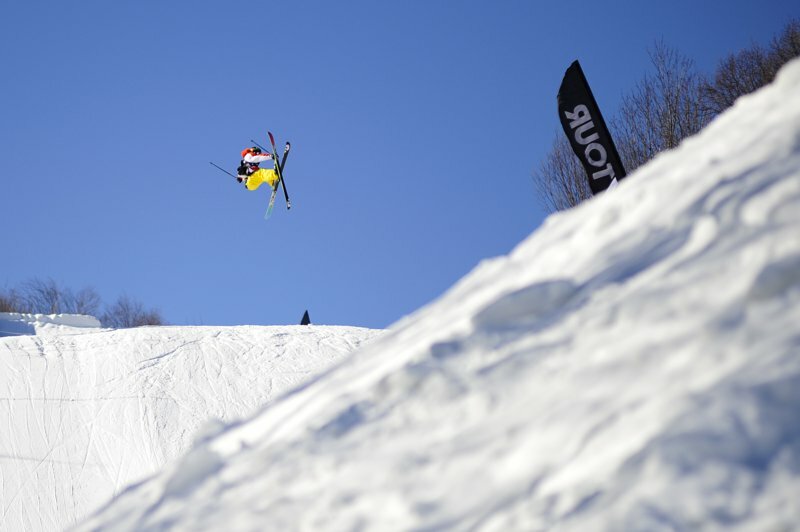 The prelims definitely went off and while some of the riders were either not pumped on the weather or the course they showed why they get paid to ski and do what they do best, setting the stage for what should be a killer final. Check back later today for coverage on pipe prelims followed by slope finals tomorrow, and expect things to get bigger and better as the weather looks to be a bit warmer and less windier with just as much sun. Top 9 advance to tomorrow's finals, where they'll meet Dew Tour standings leaders Andreas H&aring;tveit, Tom Wallisch and Bobby Brown.